The latest release from the Prince bassist features drummers JD Beck and Sam Porter, as well as producer and fellow bassist Alissia Benveniste. 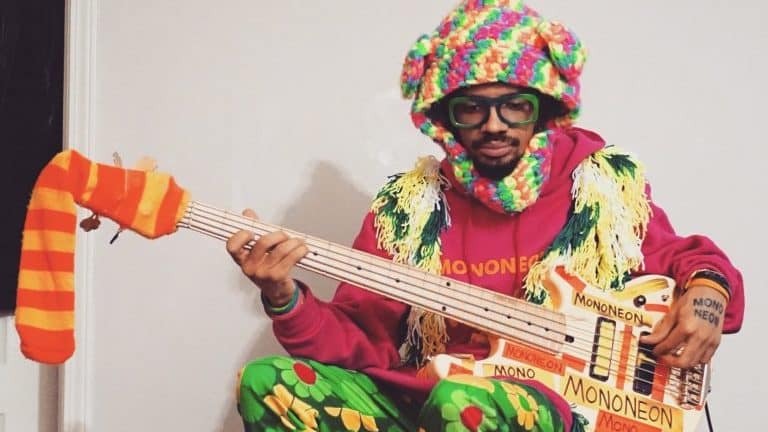 MonoNeon has released a new 9-track album titled, My Feelings Be Peeling. This is the follow up to Mono&apos;s 2018 release I Don&apos;t Care Today. This record features drummers JD Beck and Sam Porter, and a cameo from fellow bassist and producer Alissia Benveniste.